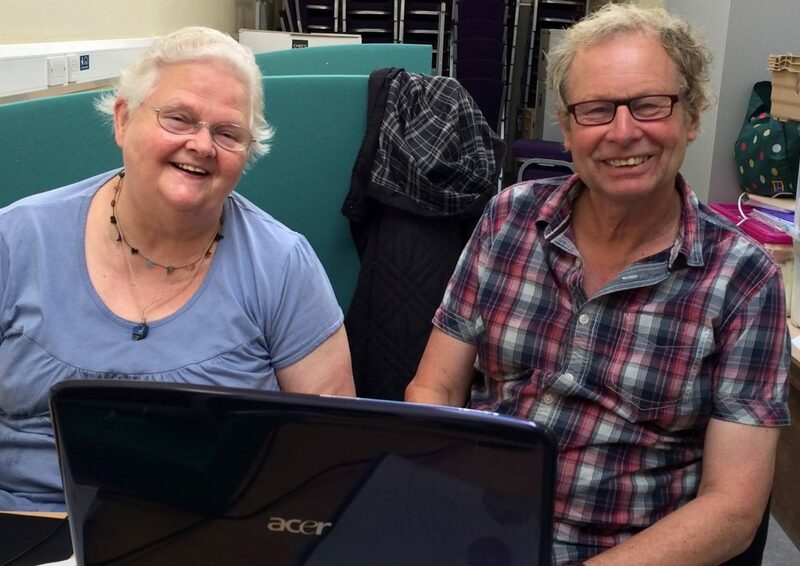 There are several ways people and groups can get involved in Timebanking with us. Attend one or more of our regular weekly social get togethers to meet new people, take part in a Timebanking activity, find out what skills are on offer or just have a cup of tea and a chat. Join as a member to exchange your time, interests and skills with others and earn time-credits to ask for something back in return. No money ever changes hands so it’s free to join and everyone is given five free time-credits to get started. If you don’t want to join that’s ok you can still attend our social get togethers whenever you want. Get involved in our project work like the Long Term Conditions Timebank. Get involved in big community actions such as a neighbourhood litter pick or seed planting in communal green spaces. Or tell us what you would like to do in your community and we will try our best to help make it happen. Anyone aged 18 and over can join. It’s free, easy and fits around you. Contact us by email, telephone or in person or we can arrange to come and meet you. Pop in to one of our weekly social get togethers to talk to one of our Outreach Workers. We will arrange to meet up with you so we can let you know how Timebanking works, find out what you would like to offer and what you would like to receive back and answer any questions you may have. Together we will complete a simple joining form so we can add your details to our secure database which only Timebank South West staff have access to. If you don’t want to join that’s ok you can still attend our social get togethers whenever you want. We want everyone to feel part of our Timebanking community so in the first few weeks of joining we will invite you to any social get togethers and local Timebanking activities so you can meet other Timebankers in your area. We like to get to know all our members so we can help you to enjoy your Timebanking experience. Once you feel ready to exchange your time and skills or you need help with something just let us know and we will make all the arrangements for you.